Welcome to Morgan Hill Golf Course. 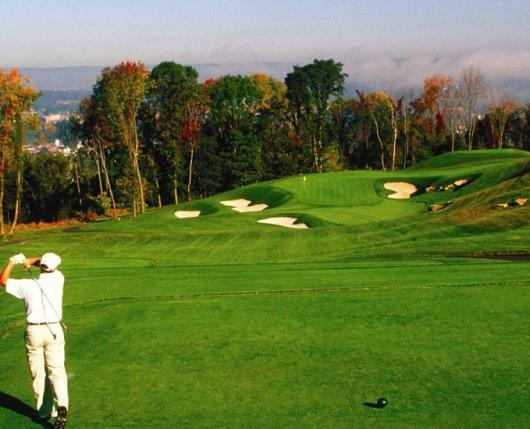 Set high above in the mountains with extraordinary views of Easton, New Jersey, and the Delaware River, Morgan Hill will offer you a first-class experience! 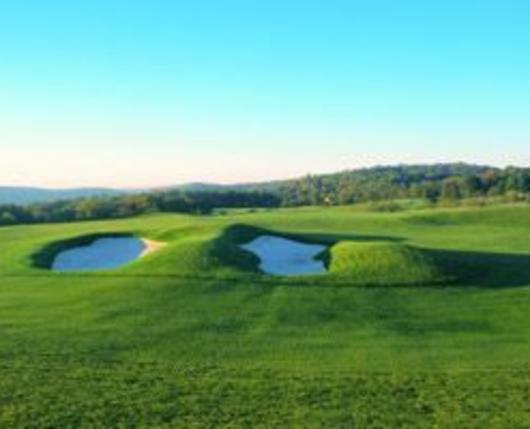 Opening in 2004, Morgan Hill Golf Course, had received a number of national and state rankings. 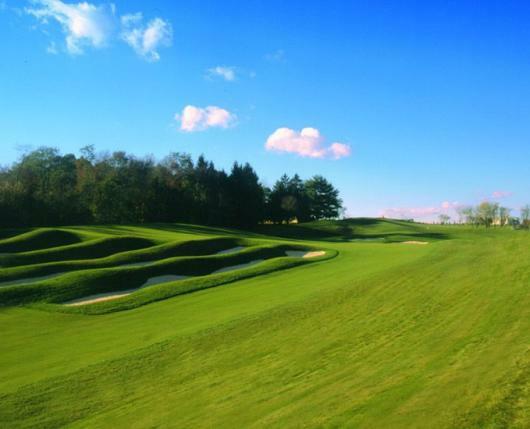 These rankings include being named one of the "Top places to play in the nation" by Golf Digests, and also, Golf Weeks "Top daily fee golf course in PA". 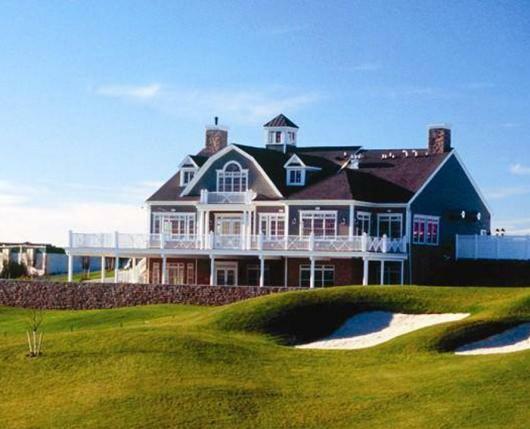 This golf course will present you with a competitive, yet player-friendly course. 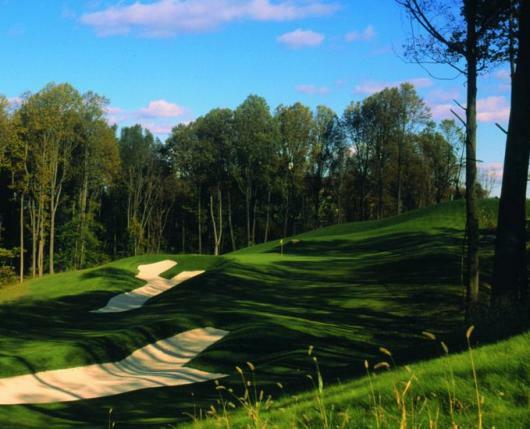 The course offers spectacular views, two ponds, bunkers, grass hollows, natural wetlands, and tress. 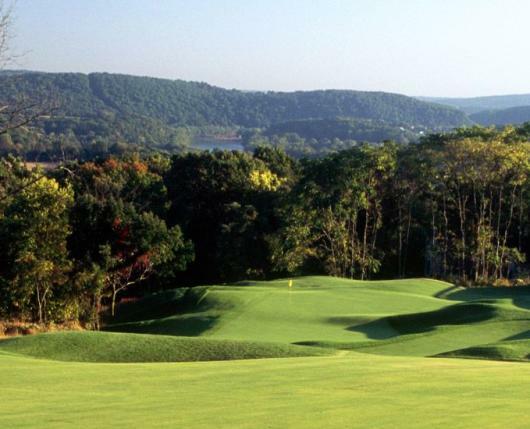 A unique feature to this course is its split fairways and its elevations of over 300-feet. Rates vary based on day of the week and time of day; click here for an up-to-date rate sheet. Book your tee time today. Golf outings are available, with collaborating with food from the restaurant. 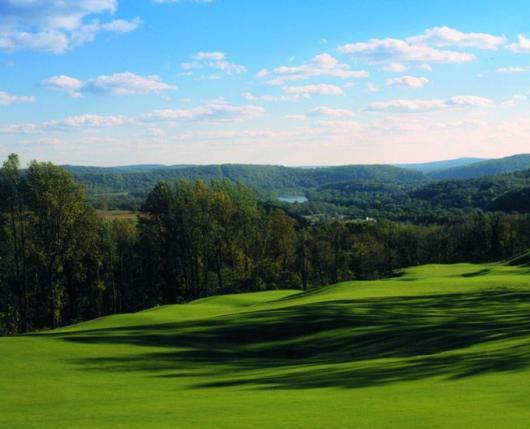 With panoramic views of the Lehigh Valley, The View is sure to surpass your expectations! The View will present you delicious foods, ice-cold beverages after a round of golf, and an attentive staff. 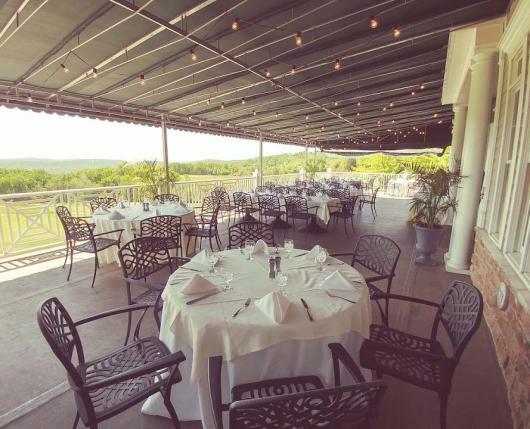 Come in today to enjoy great good, great drinks, great people, and the most amazing views in the Lehigh Valley! Ala Carte Brunch every Sunday from 11:00 a.m. - 3:00 p.m.
Live entertainment Friday Nights. For a full list of events, click here.